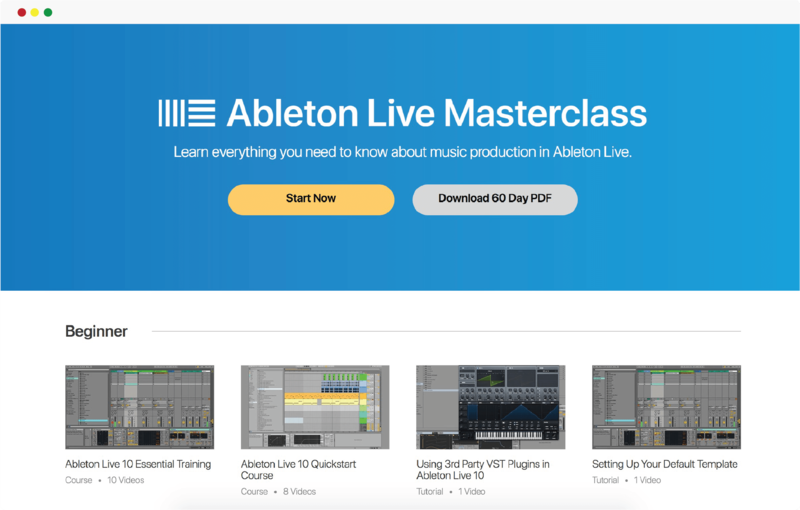 Learn music production online faster than ever. 3. Join our thriving music community to connect and network with others. 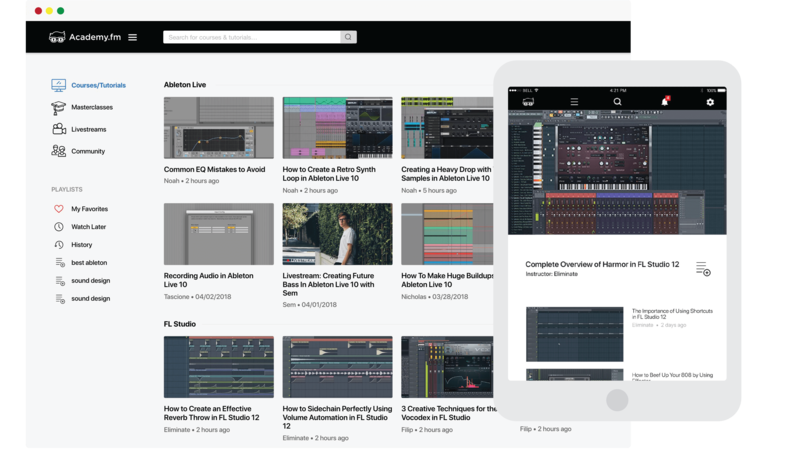 Dive into our huge catalog of over 1,000 courses and tutorials to level up your production skills fast. 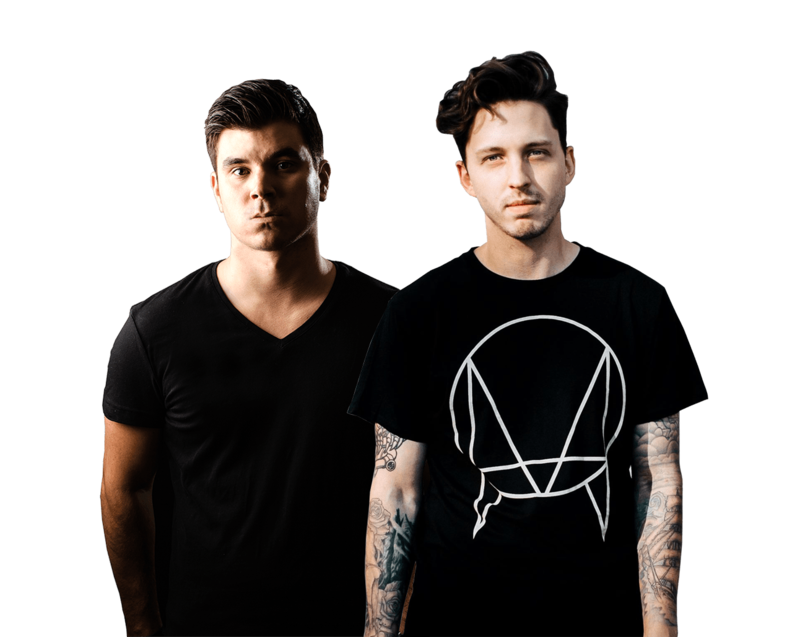 Learn from world class producers, who have been hand selected based on their expertise in music software and their ability to make incredible music. 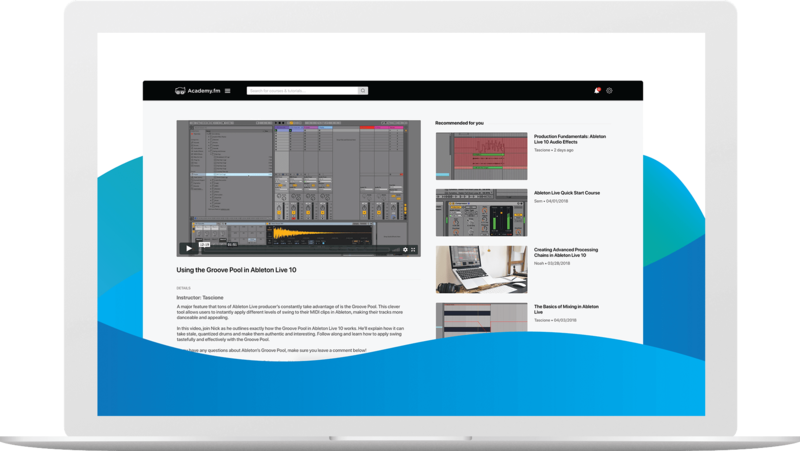 Learn at your own pace with classes for every producer, from beginners to experts and everything in between. No matter what music program you use, we got you covered. 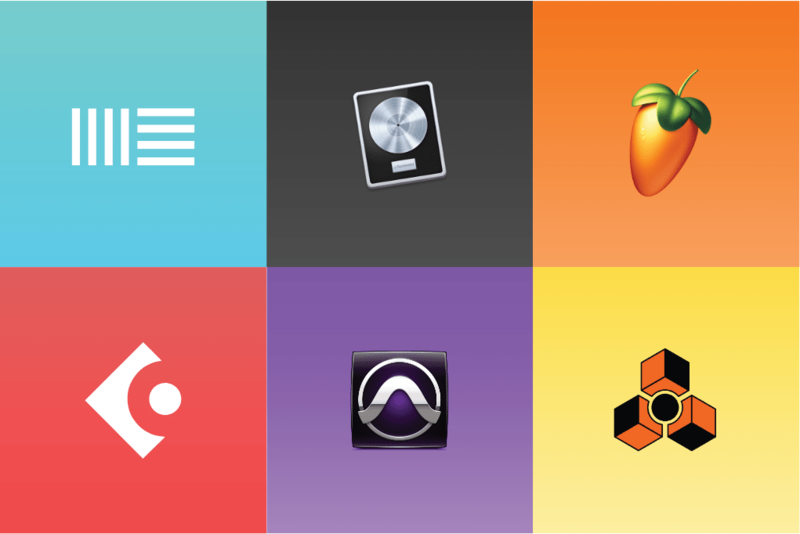 Find courses for nearly every DAW and VST. Learn a production software from the ground up. Our Masterclasses provide you with a 60 day regimen that helps you learn a production program from start to finish. Learn and grow with a thriving community behind you. Advance your production knowledge even more by connecting and networking with the thousands of producers in the Mastermind group. "Academy.fm is amazing! 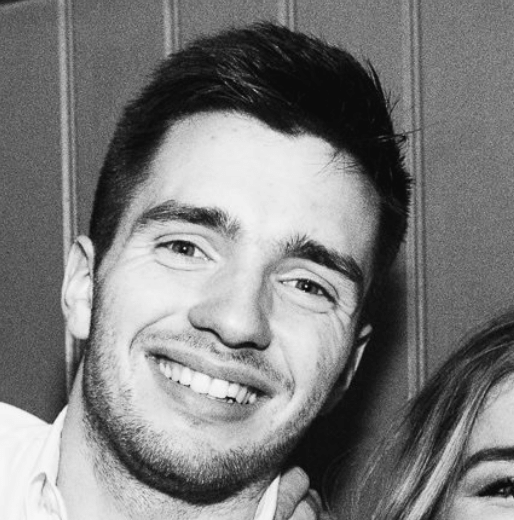 I am a full time student with a part time job, so don’t have a lot of time to spare. 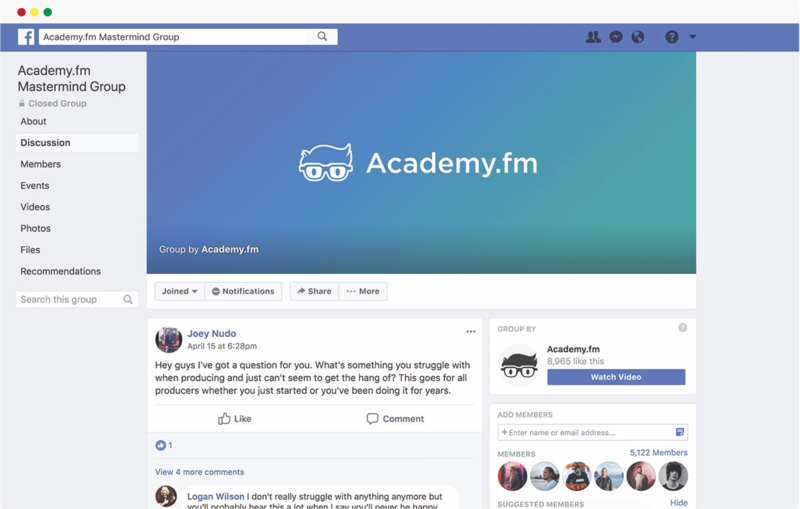 But the great thing about Academy.fm is that is so easy to use and you can do everything in your own time."